SQUALL & ANCHOR now open! 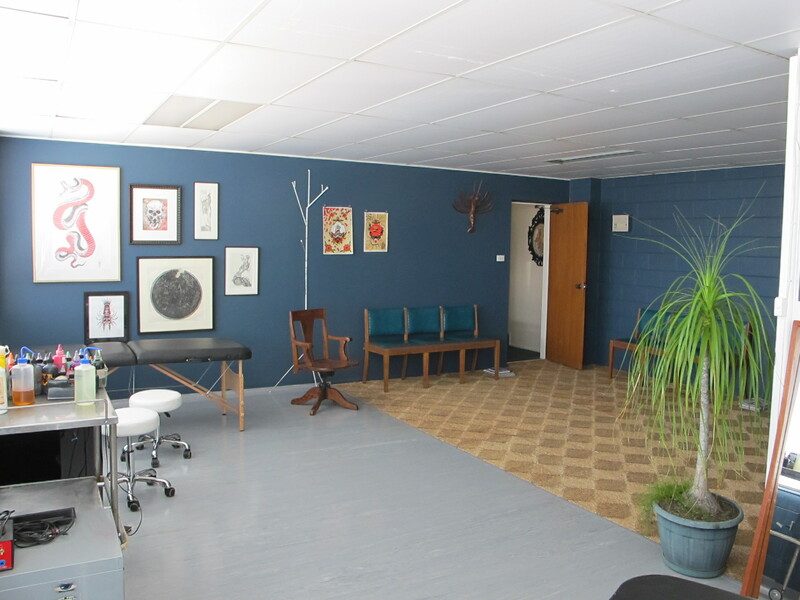 Come on in to the new studio to book, get inked or just say hello..
You are currently reading SQUALL & ANCHOR now open! at SQUALL & ANCHOR TATTOO.